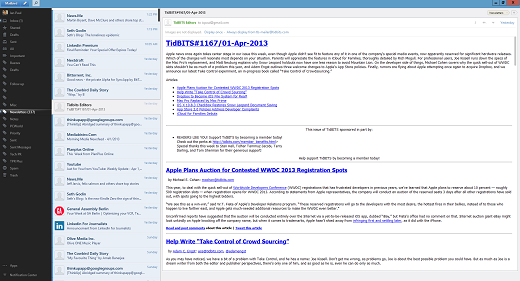 Description: Mailbird is an intuitive email client that promises to deliver an uncluttered experience and several handy features for managing your email messages. The tool offers support for up to three email accounts and gives you the possibility to work with Gmail, Yahoo!, Outlook.com, iCloud or other IMAP email provider. 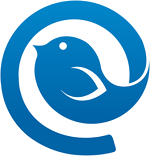 Feel free to post your Mailbird v2.5.43.0 Multilingual-P2P torrent, subtitles, samples, free download, quality, NFO, direct link, free link, uploaded.to, rapidgator, turbobit, openload, mega.co.nz, filefactory, crack, serial, keygen, requirements or whatever-related comments here. Don't be rude (permban), use only English, don't go offtopic and read FAQ before asking a question. Owners of this website aren't responsible for content of comments.